and will not have the Free Comic Book Day comics in store. 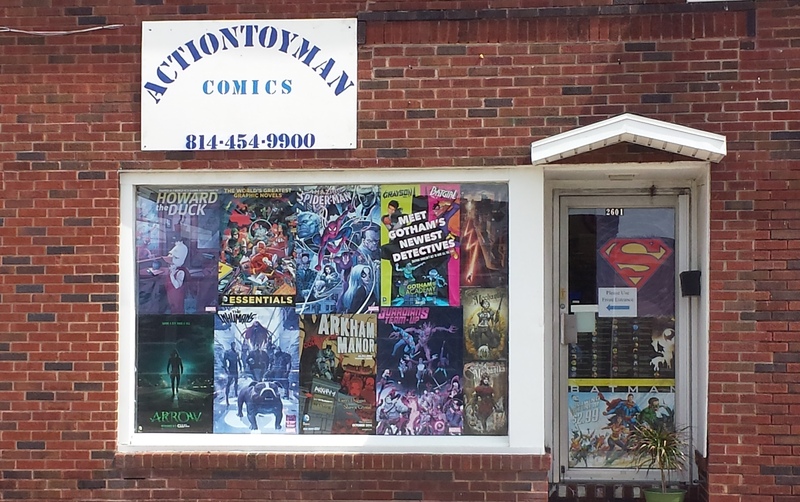 We are planning a comic book sale for Saturday, May6th! Please watch our Facebook page for details. Comics now have a dedicated and proper space of their own in a newly added area on the main level of the store. 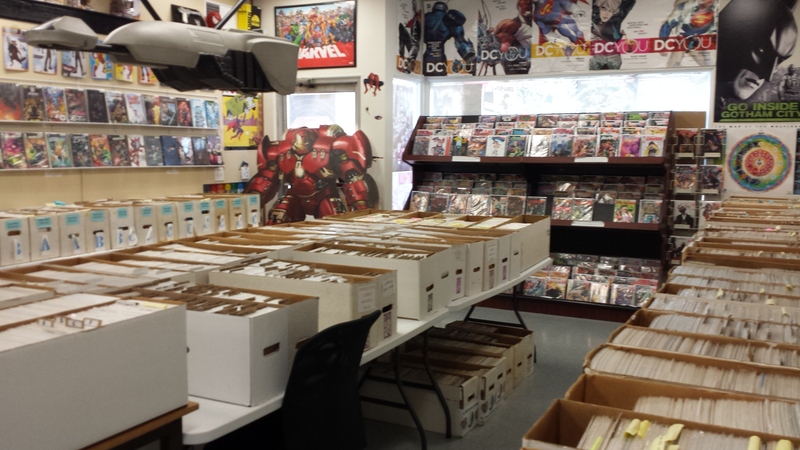 With a wide selection of back issues and trade paperbacks, you are sure to find something to add to your collection. The organization makes finding your favorite title easy while the atmosphere allows you to stay as long as you wish.